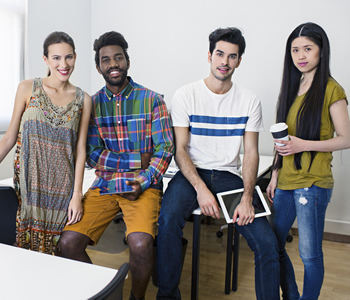 How can your business engage today’s Millennial workers and utilize their unique skills? To find out, we went straight to the source! In this Monster Hiring Podcast, we hear from a group of Millennials who share their career goals, career aspirations -- and discuss how they evaluate jobs and companies as they search for jobs. We also get some expert advice on how to engage today’s Gen Y workers from Ron Piccolo, a professor of management at the Rollins College Crummer Graduate School of Business. We invite you to tune in to this Millennial podcast.